For the anniversary, the Traverse Theatre is producing new plays by 50 writers from Scotland and beyond. Check it out by clicking on this image! Explore the Traverse Theatre’s dynamic 50-year history through a series of talks by theatre practitioners and scholars, illuminating founding days and reflecting on the Traverse’s history, influence and future. 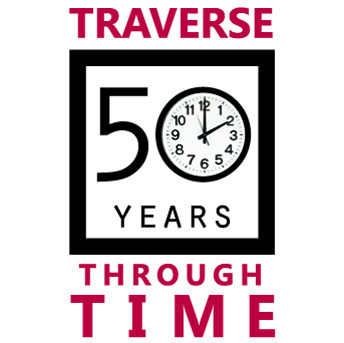 An exhibition celebrating the early history of the Traverse Theatre for the 50th anniversary, and complimenting the Traverse at 50 lecture series. "One of the most important theatres in Britain." The four black and white banner images across the top used with permission from The Richard Demarco Archive. The left black and white banner image is used with permission from Terry Lane's Book "The Traverse Theatre: Side by Side." See what the Traverse is doing this year!